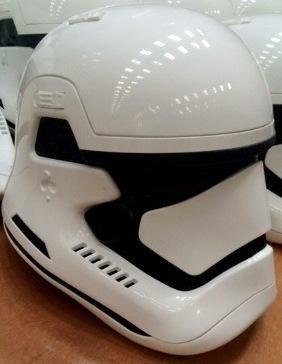 Indierevolver has released images of what appears to be concept art for costuming for Star Wars: Episode VII. First we see what apparently is going to be the costumes for Han Solo which could be an indication of Han on Hoth (again!). Second, we see concept for updated Stormtroopers outfits, which not only leaks some details of the new costuming, but may also be an indication of going with a Chris McQuarrie early designs from New Hope. This entry was posted in Entertainment, Future, Geek, Movies, Star Wars. Bookmark the permalink.